I have written a post before about MasterCard’s Pricless.com website, where you can save money on deals. They cover pretty much anything you might need from travel to shopping and fine dining. They cover several capitals around the world such as New York, Hong Kong, London, Los Angeles and of course the Middle East. They have grown in popularity and now cover even more cities across the world, you can find a comprehensive list on their site. 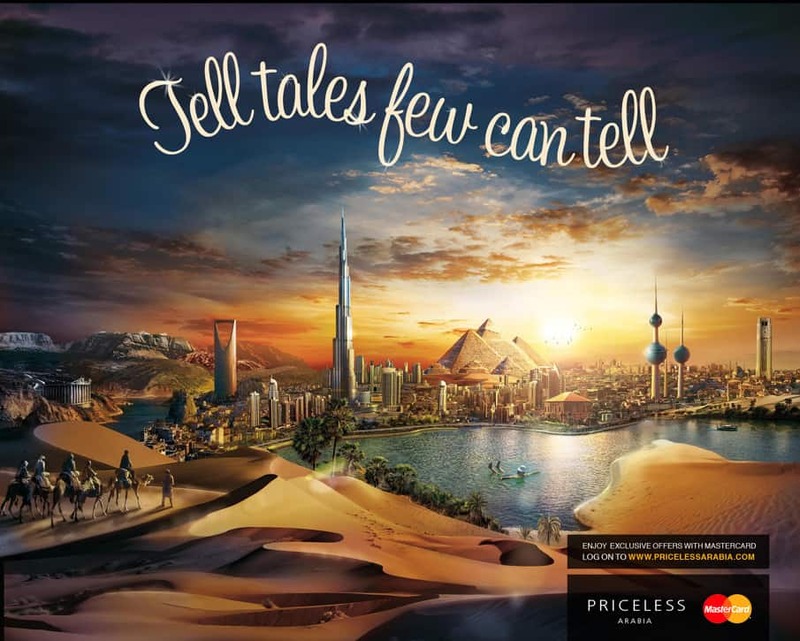 The Middle Eastern version is called Priceless Arabia and over the past couple of years it has grown in popularity. They cover every country in the GCC region and have a dedicated website where you can choose the country you are interested. Since I am planning a trip to the UAE I thought I will check it and see what is on offer. Surprisingly they have added a large selection of offers which seem to be in conjunction with the very popular Entertainer magazine in Dubai, where they offer coupon discounts. In total 330 offers are available. Usually the Entertainer costs around £100 for the full book but via Priceless Arabia you have access to a decent amount of vouchers for free. You can find plenty of discounts and 2 for 1 vouchers for dining, spas, and activities such as dessert safari and much more.It is a great way to explore the city without breaking the bank. I have used Priceless Arabia before especially for fine dining experiences where you can save half the cost of a £200 meal. Definitely not a bad discount for just printing a coupon. Usually the requirement is of course to use MasterCard to pay for your bill. I have had occasions where this was not 100% enforced but it is better to have one in hand. I am sure most of us hold a MasterCard. Also some offers are only available to the executive cards but they are limited in number.